Our art'otels feature state-of-the-art meeting rooms with modern amenities, catering, free Wi-Fi and assistance from dedicated staff members. Plus, all our art'otels benefit from a convenient location in the city centres of Amsterdam, Berlin, Cologne and Budapest, within easy reach of airports, train stations and major attractions. The 300 square metre gallery at art’otel amsterdam is a flexible space which is unique to all of Amsterdam and allows you to organise a show-stopping event, for up to 250 people, which embraces the art within the venue or simply a more inspirational meeting space to motivate your teams or impress your clients. All our menus offer a flavour of the wider Mediterranean and can be tailored to every event. 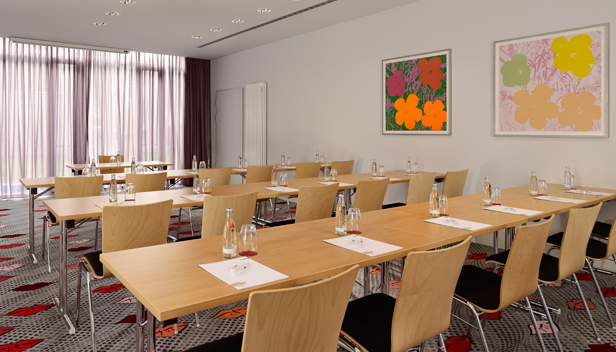 At art’otel berlin mitte we’re proud to combine historical overtones with cutting-edge technology to create a charming setting for conferences, meetings, weddings and parties. 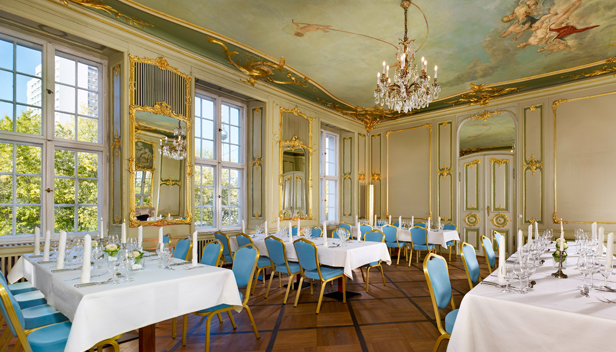 Renowned for fine dining, our neighbouring Ermelerhaus is steeped in history and houses a choice of stunning rooms – all with natural daylight – for between five and 120 delegates. 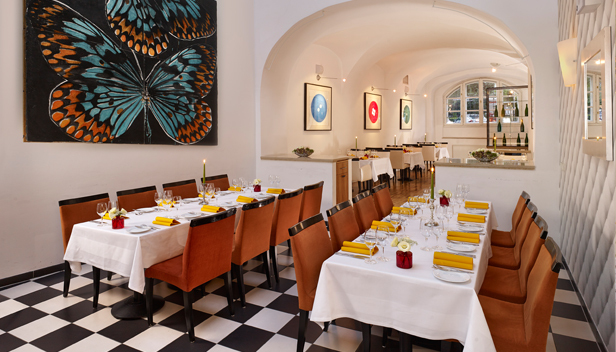 A stylish meetings venue, art’otel berlin kudamm is located in Berlin’s fashionable Charlottenburg area. The subway station is nearby, Tegel and Schoenefeld airports are within easy reach and we have on-site parking. Our four function rooms have natural daylight, air conditioning and free wi-fi and can host seminars, meetings and parties for up to 85 delegates. 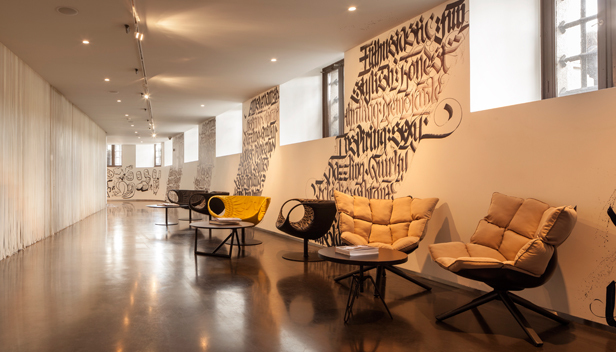 Additional facilities include 152 vibrant Art Rooms, Art Rooms XL and Art Suites, a Factory bar, a chilled-out patio and wellness area with lounge. Just 2km from the Kölnmesse, Cologne's Trade Fair, art’otel cologne is close to Cologne and Düsseldorf airports. 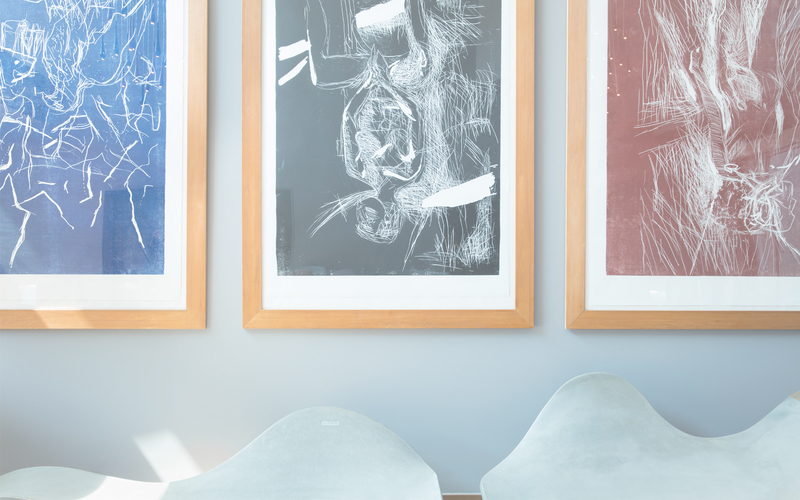 Our meeting rooms are bright and airy, with natural daylight and unique art from Korean artist, SEO. 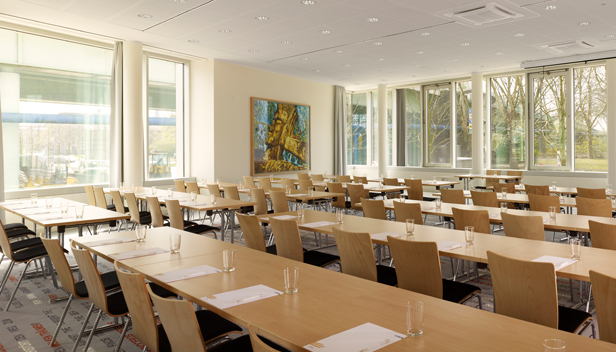 We have over 400m² of event space, covering six flexible meeting rooms, with capacity for up to 100 guests. Close to Budapest Liszt Ferenc Airport and the Eastern and Southern railway stations, art’otel budapest is perfectly connected for events in central Budapest. Our event space can host functions for up to 180 delegates. Our 150m² Tapestry Room can be divided into three areas, our Garden Room can host up to 30 guests and our Domino Room has majestic views.